With every win there’s a different Hero for this team. Yesterday, it was Andrew Benintendi. He was up at the plate in the 5th with 2nd and 3rd. He had already hit a 3-run shot in the 3rd inning. Then he nailed another one to right, and just like the last one, it was gone! Benny had hit two 3-run jacks on the day. Early in the game, it was looking like a pitcher’s duel, as Luis Severino put up a 6-pitch 1-2-3 inning. Pomeranz was ready to match that, he had pitched well all year. But he let up a leadoff single to Brett Gardner. He shut down Hicks and Judge, which was promising, but with Gardner still on first, Gary Sanchez hit a home run around the right field pole. 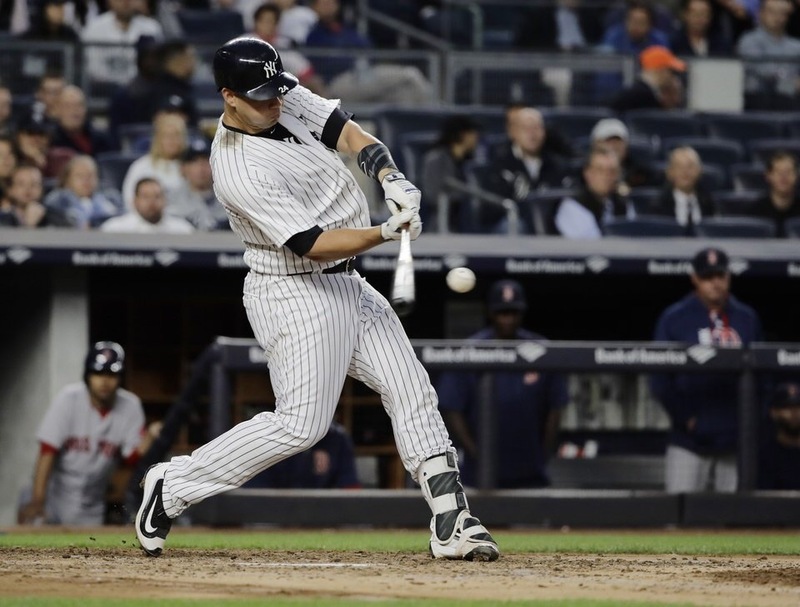 It was a relatively easy HR to hit, but the Yankees had taken a 2-0 lead. That probably would’ve been a routine fly ball at Fenway, but this is Yankee Stadium. 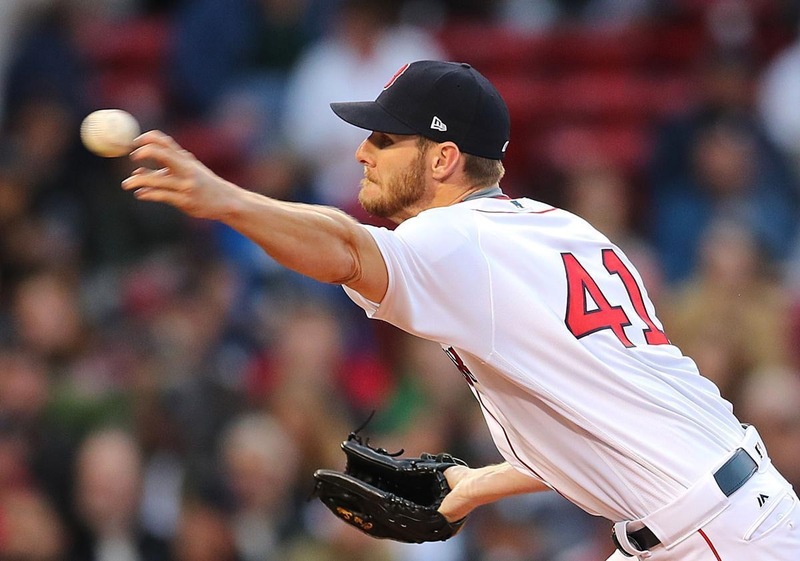 Both pitchers settled down in the 2nd inning, but the Red Sox offense was ready to rumble in the 3rd. Severino started the inning well, as Devers lined out to left. 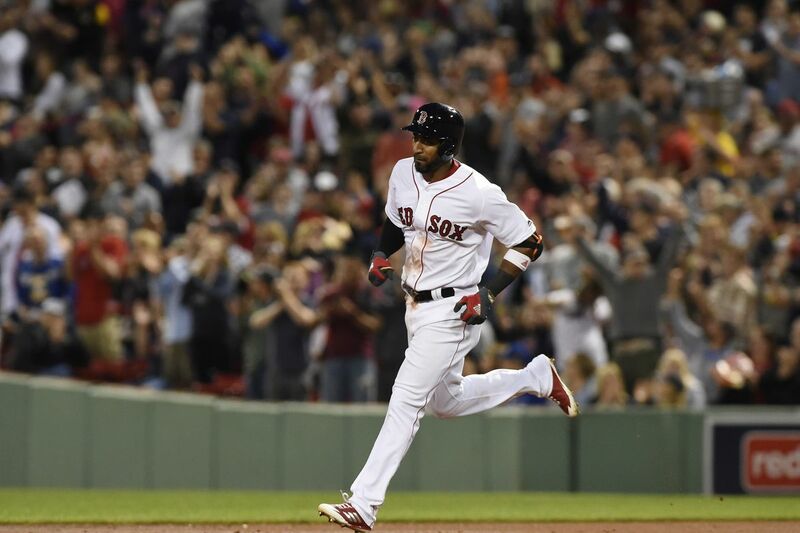 But after giving up 2 consecutive walks, Eduardo Nunez was brought up to the plate with 1st and 2nd. He reached on an error to load the bases for Betts. 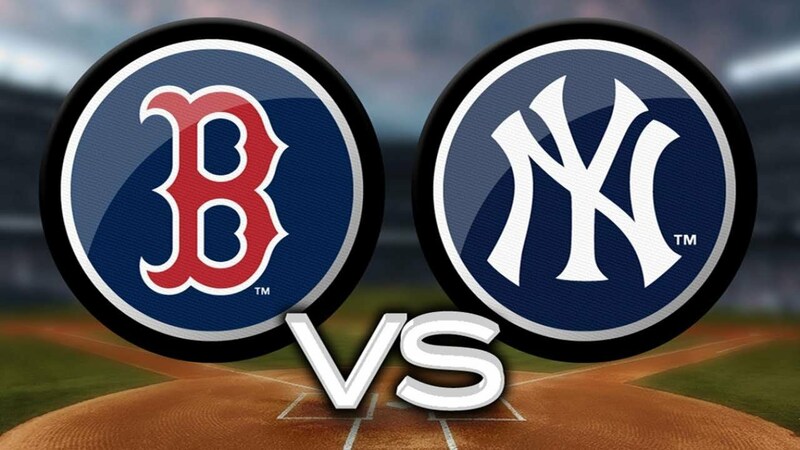 Would Betts hit a grand slam and put an end to the Yankee lead? He didn’t hit a grand slam, but he did hit it past the shortstop for an RBI single. Both JBJ and Vazquez scored, and it was a 2-2 tie game. Benintendi was up with men on 1st and 2nd. He nailed the ball to right center, and it made it out of the park! The Sox now took a 5-2 lead. That’s what you can call payback for the Yankees’ 5 run inning on Friday night. Were they done? I didn’t think so after Hanley and Moreland singled back-to-back. But Bogaerts lined out to left, and Hanley Ramirez was called out at 2nd. It was a double play to end the inning, and another out on the bases for this team. However, the Sox had secured a 3-run lead going into the bottom of the 3rd. Pomeranz had another solid inning, that was followed by a better inning by Severino, who struck out the side. But the Yankees tried to strike back in the bottom of the 4th. Gregorius got his 2nd hit of the day, and Frazier walked to make it first and second, and a Chase Headley hit loaded the bases. Ellsbury, who had struggled all year, was up, but the bases were loaded with nobody out. Although Ellsbury grounded out, a run came in to score. It was now 5-3 Red Sox. The lead had been cut short. 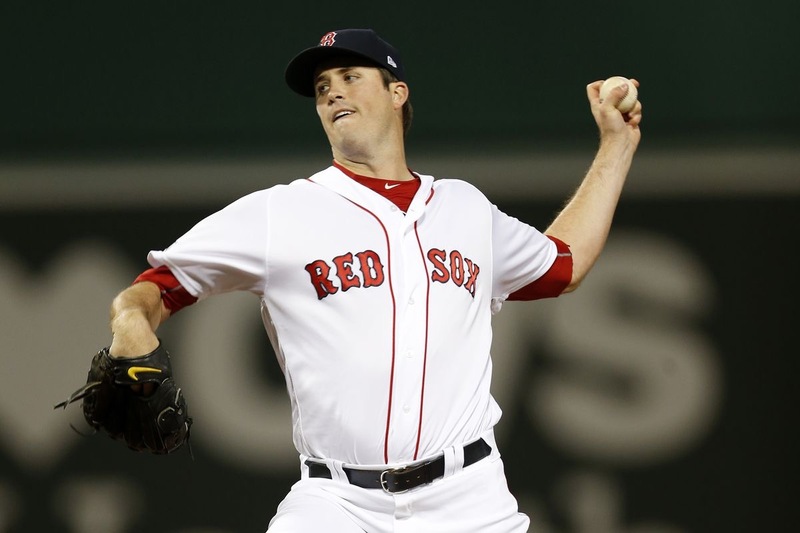 However, Pomeranz was lucky enough to shut down the next 2 batters and get out of the inning giving up just 1 run. The Red Sox didn’t want to let the Yanks come back on them, again. So in the 5th, they went all out. 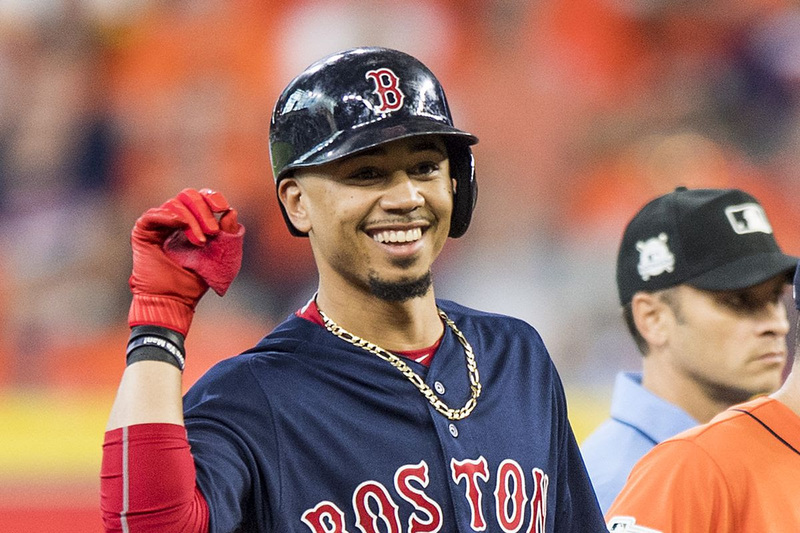 Nunez led off with a base hit, and he was sent to third by a Mookie Betts doubled. Then, with two runners in scoring position, Benintendi came up to the plate. He hit another one high into right field, and it was gone! 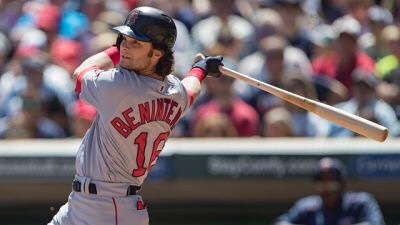 Andrew Benintendi had just hit his 2nd 3-run shot on the day! 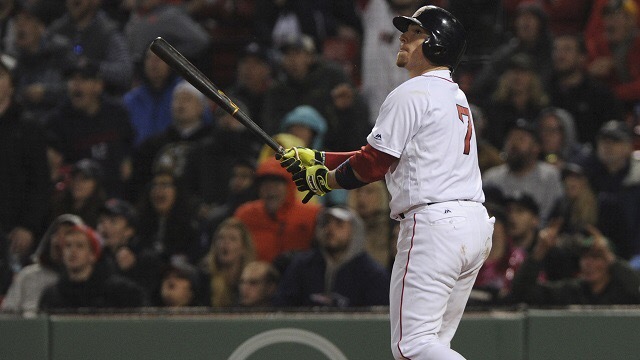 The Red Sox had an 8-3 lead, and once again, they weren’t done after the dinger. Moreland doubled to get on base, and Bogey reached on an error. Severino was officially done. With runners on the corners and just one out, Devers was up. His double to center knocked in both Bogaerts and Moreland! It was now a 10-3 Red Sox lead. It began to quiet down after that. Pomeranz went 6.2 innings after a relatively strong 5th and 6th. Brandon Workman got the final out in the 7th, shutting down Aaron Judge. In the 8th, the Red Sox got three consecutive hits, but no runs scored. Devers had singled, but he got out at 2nd. Another out on the bases! 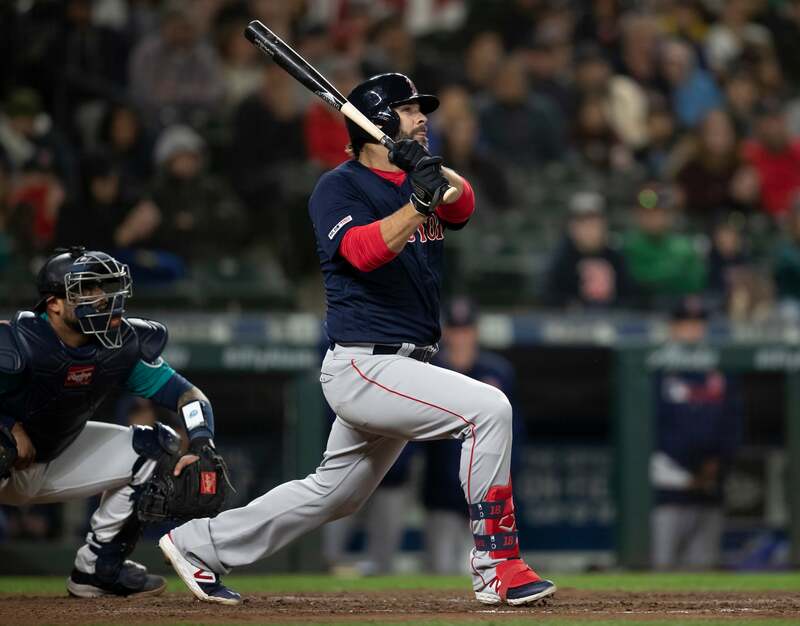 Although Vazquez and JBJ each had a single, the Red Sox couldn’t knock them in with 1 down as Benny didn’t get an at bat before the inning ended. In the bottom of the 9th, the Yankees still had something left in the tank though. 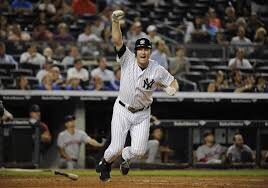 Chase Headley led off with a homer to center. Ellsbury hit another homer to right to make it back to back jacks. It was 10-5 Yankees. Would the Yankees be able to come back after all this? No. Robby Scott got 3 quick outs to end the game. The Sox had won 10-5, tying the series. Tonight, they will play the final game in this epic series. 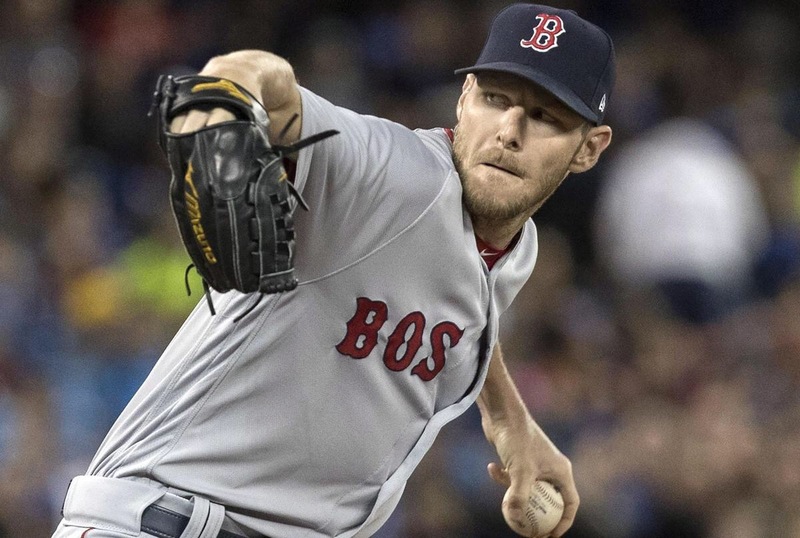 Chris Sale, the AL leader in ERA, wins and strikeouts, will take the mound for Boston as Jordan Montgomery starts for the Yankees. Sale has been great against the Yanks and he’s shut down Judge. Will Sale give the Sox this series, or will the Yankees win it at home? Find out tonight on Sunday Night Baseball. If you’re a White Sox fan, last night must’ve been a Bummer for you as Aaron Bummer gave up the Red Sox’s walk off solo shot. It was tied 2-2, with Bummer pitching in the bottom of the 11th. He needed one more out to send the game into the 12th. But then Mitch Moreland came up to bat. He hit it high into left center and it was gone. What a Bummer for the White Sox as the Red Sox walked it off. Early in the game, it was a pitchers duel. 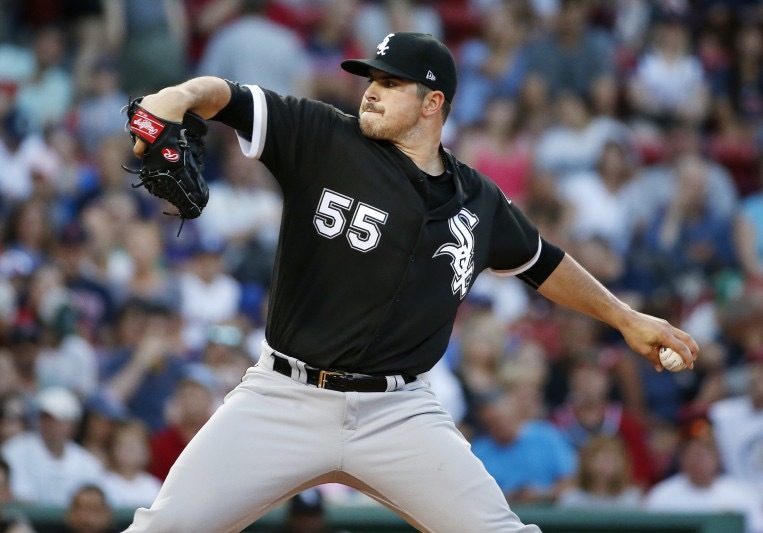 Through the first 3 innings, Carlos Rodon had struck out 3, and had given up 1 hit. Eduardo Rodriguez had also held the White Sox to 1 hit. But in the top of the 4th, the White Sox struck first. Jose Abreu hit a double to begin the inning. Kevan Smith almost got on base again after reaching on an error in the 2nd, but Mookie Betts wouldn’t let him. However, Leury Garcia walked, and Yoan Moncada advanced the runners with a groundout. Now it was 2nd and 3rd for Nicky Delmonico, who has been a pest for the Red Sox so far this series. He hit a 2 run double to give Chicago the lead. After Rodon struck out 2 in the bottom of that inning, the Red Sox offense woke up in the 5th inning. It was still a 2-0 lead for the White Sox. Rafael Devers led off with a single. Then Bogaerts got Devers to third on another base hit. Chris Young made it back-to-back-to-back singles and knocked on Devers the next at bat. The Red Sox were on the board. The Red Sox continued to try and rally. Vazquez struck out next, but with 1 down JBJ got crazy infield single to load the bases. The White Sox could’ve had a double play, but good baserunning got in the way. 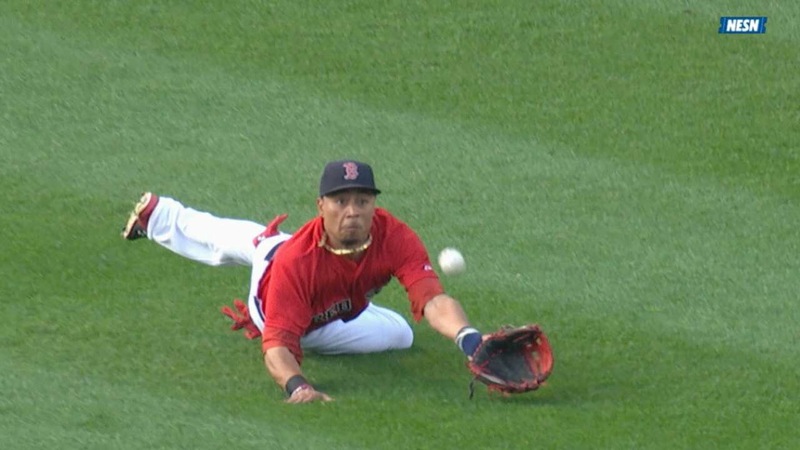 Betts failed to produce, even with the bases loaded and grounded into a force out that got Bogaerts out at the plate. Benintendi was up with bases loaded and 2 down. However, he struck out as the Red Sox blew it with bases loaded, twice in one inning! They could’ve won the game right there, but instead, the game dragged on. 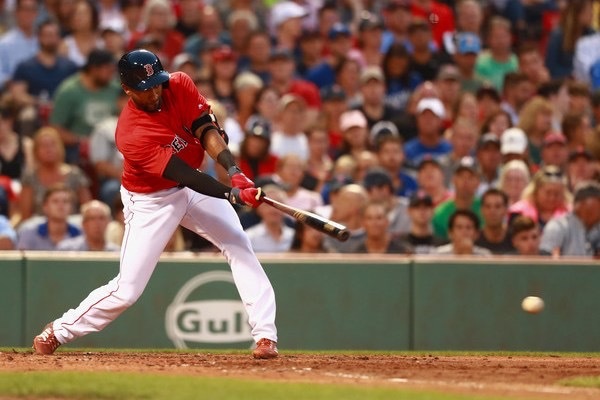 However, in the bottom of the 6th, Eduardo Nunez led off with a moonshot that nearly went over everything. 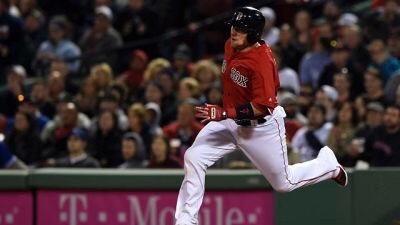 It was his 7th homer of the season (his 5th with the Red Sox) and the game was tied 2-2. 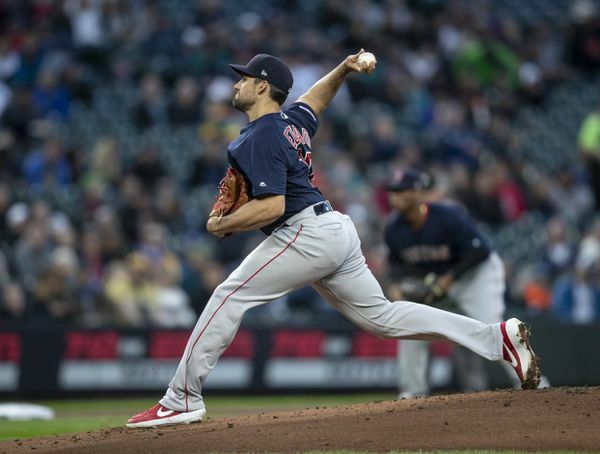 Although the Red Sox were not able to score in the 7th or 8th, good relief outings by Addison Reed and Matt Barnes kept the game tied. Reed even picked off Tim Anderson at 2nd base to end the 7th. Kimbrel came in to pitch the 9th with the game tied. He got in a jam though that made it first and second for Adam Engel. Engel bunted, but the Sox went for the out at third. It was originally called a bunt single with no out, but the Red Sox challenged it. They clearly won the challenge and the play was overturned. Then Kimbrel struck out the next two batters! That’s how you get out of a jam! But the White Sox shutdown the Red Sox again, and the game went into extras. The 10th was quiet due to good relief pitching. Heath Hembree got out of First and second after another bunt into a forceout, followed by a pickoff at second and a groundout! It looked like White Sox pitcher Aaron Bummer was going to have a strong inning too. 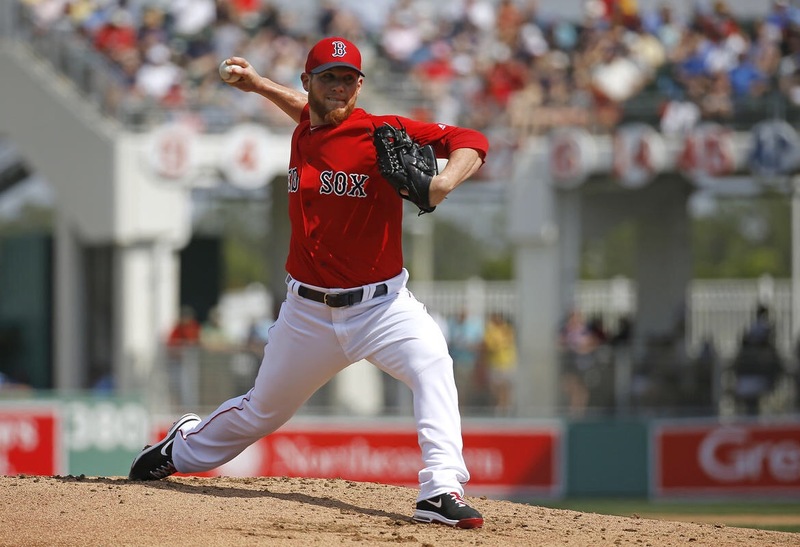 With 2 outs and nobody on with Moreland up, it looked like this would just be another 1-2-3 inning. But no. 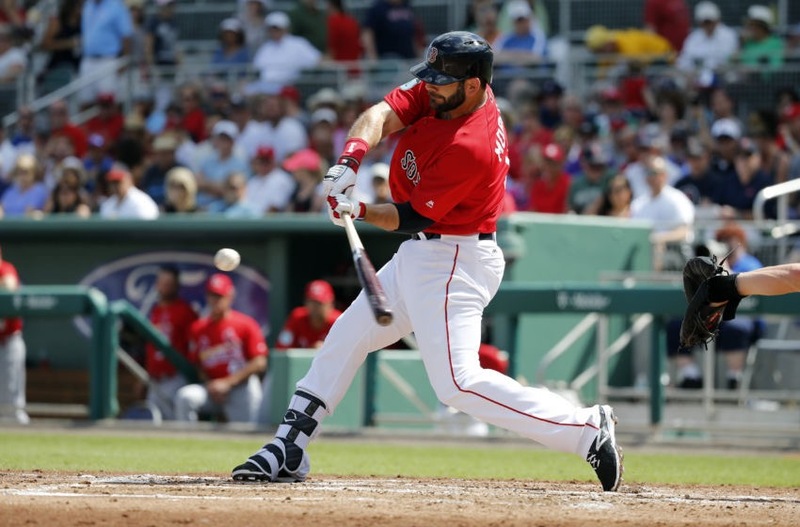 Moreland hit it out of the park! What a Bummer for the White Sox! Aaron Bummer blew the game for Chicago as the Sox walked off 3-2. What a game. 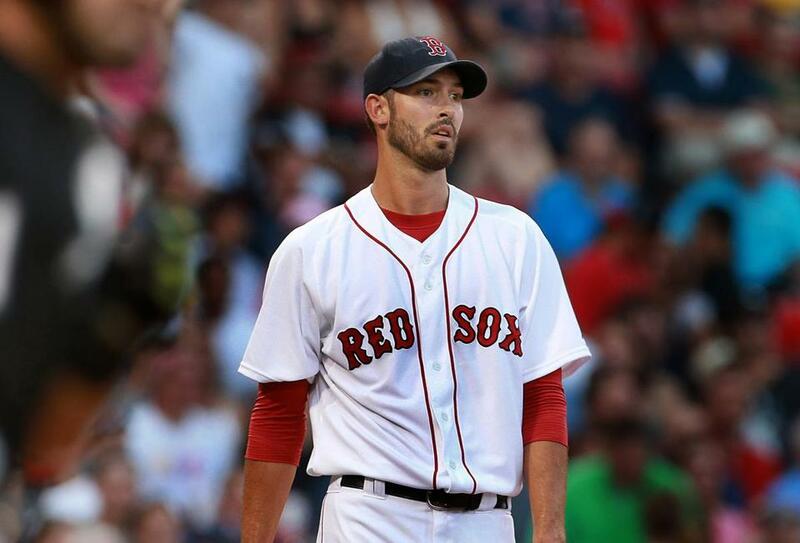 Can the Red Sox clinch the series with a win tonight as Pomeranz takes the mound? Find out tonight at 7PM.